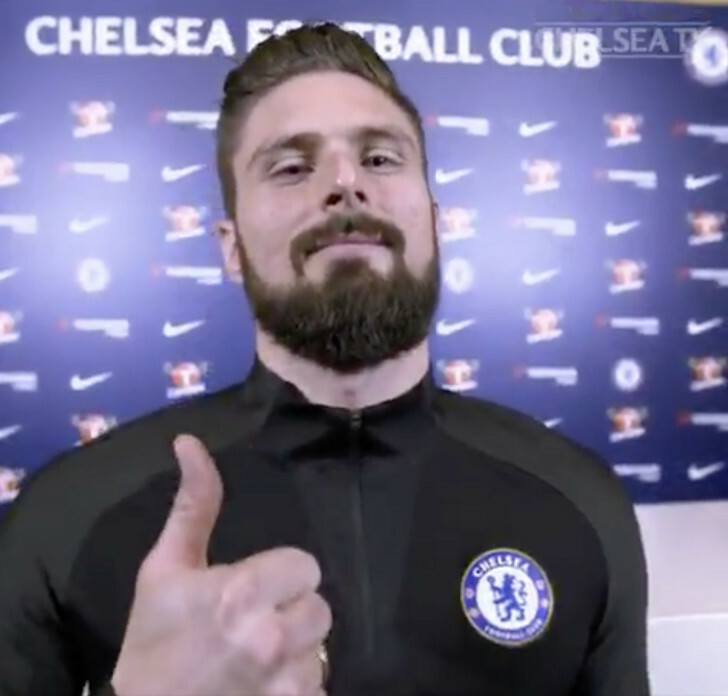 Olivier Giroud admitted that he is relishing the chance to take on Alexis Sanchez in the FA Cup final when Chelsea FC line up against Manchester United next month. The France international completed a £21m move to Chelsea FC from Arsenal in the January transfer window after falling out of favour under Arsene Wenger. Giroud scored the opening goal in Chelsea FC’s 2-0 win against Southampton at the FA Cup semi-final at Wembley last weekend. The 31-year-old has netted five and has made three assists since his move to Arsenal’s bitter rivals on transfer deadline day back in January. Giroud’s former team-mate Sanchez completed a swap deal to Manchester United from Arsenal to end speculation surrounding his future. The Chile international cancelled out Dele Alli’s opening goal before Ander Herrera netted a second-half goal winner to seal a 2-1 victory over Tottenham Hotspur in the FA Cup semi-final at Wembley. “I love to play here [at Wembley]. I was joking before and I said it’s my garden. I want to continue the good luck and success I’ve got here. Chelsea FC are in fifth place in the Premier League table and five points adrift of Tottenham Hotspur, who occupy the final Champions League qualification spot.